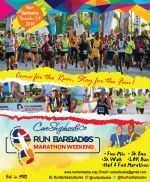 The Run Barbados Series is sponsored by the Barbados Tourism Product Authority and Powerade. 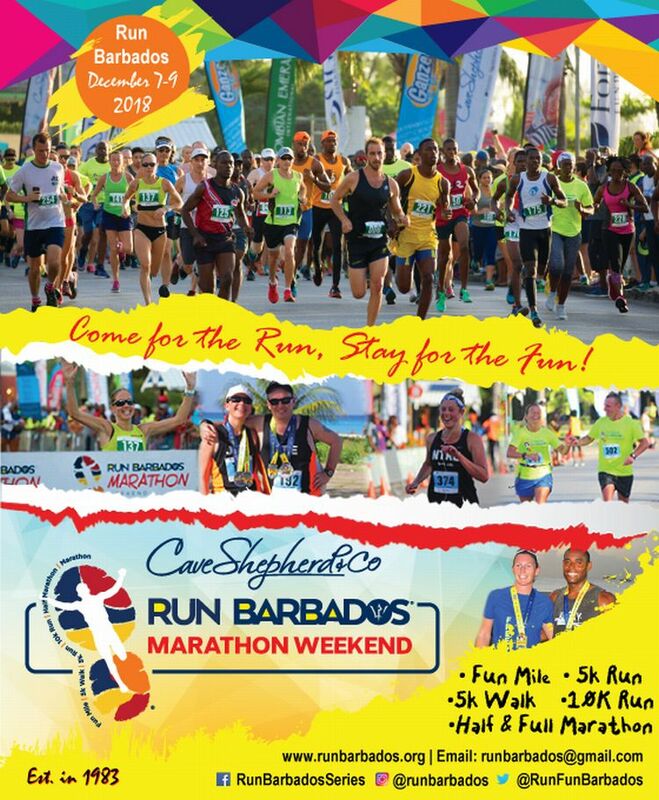 The 2018 Run Barbados Marathon Weekend will provide an exciting 3-day weekend for all participants. 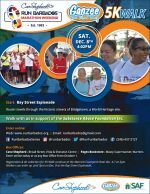 Run for Fun, Run for a Cause or Just Run! 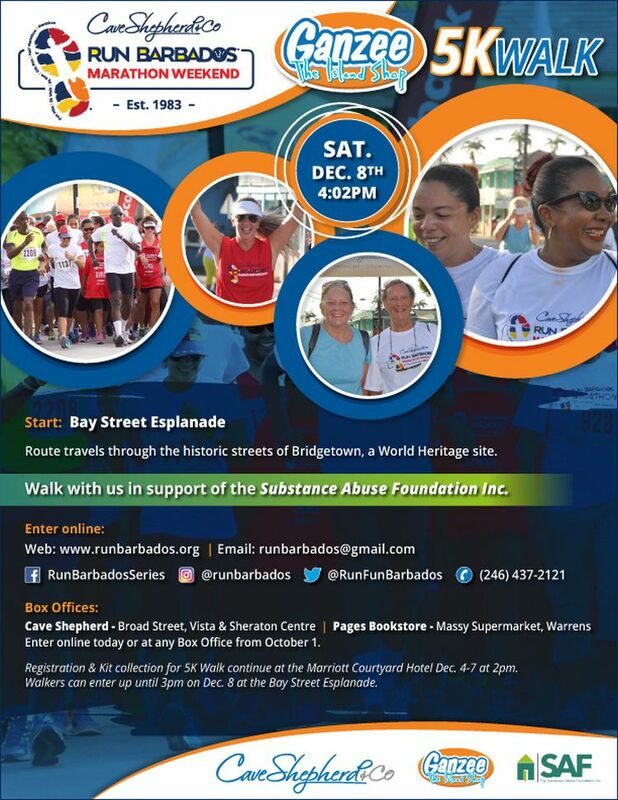 Five Races to choose from or walk with us for the Substance Abuse Foundation Inc. Competitors are expected from 20 countries around the world including the USA, the UK, Canada, Belgium, Italy, Poland, New Zealand, Australia, Germany, Finland, Colombia, Guyana, Bermuda, Trinidad and Barbados.